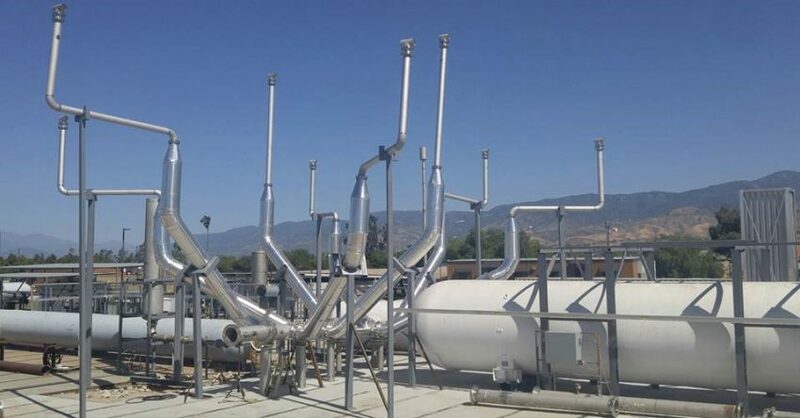 This unique test set up is our hydrogen vent stack in San Bernardino, CA. This hydrogen vent stack allows NTS to vent up to 8 lbs/s of GH2 for the testing of SLS components. It can handle -423°F LH2. This capability meets the NASA, CGA, and NTS venting requirements. 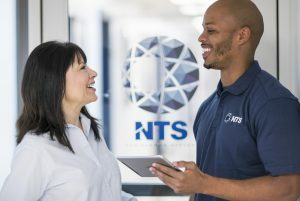 If you’d like to learn more about NTS space flight hardware testing capabilities, contact us today!